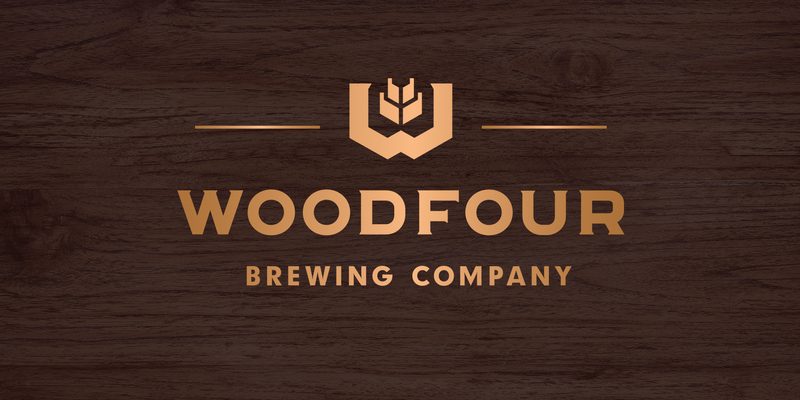 The boys at Woodfour Brewing Company came to us to create a retail presence for their yeast-driven craft beers. Not only were we looking at extending their brand but we also wanted to celebrate the brewing roots of their French-Belgian style farmhouse beer. A classic European craft beer bottle set the stage for a die cut label with rich colors and elegant foil stamping. We took their existing logo and brand and designed a special die cut label reminiscent of old European family crests. We paired the logo with contemporary typography and color palette to serve as product identifiers.